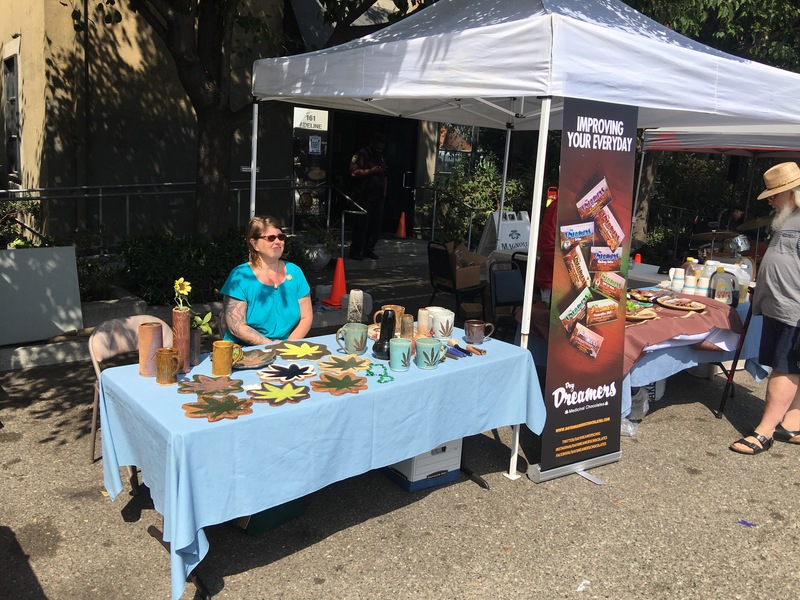 Some of the outdoor marketplace and businesses at the August Magnolia Wellness’ Farmers Market, August 19th 2017. Here in Oakland, a legal framework for the local interest and growth in Cannabusiness went on the books in 2004. Arriving 8 years after the passage of the Compassionate Care Act (1996), passage of Measure Z by electorate vote eased the conflict between local law enforcement and medical marijuana providers (startups, by the way). 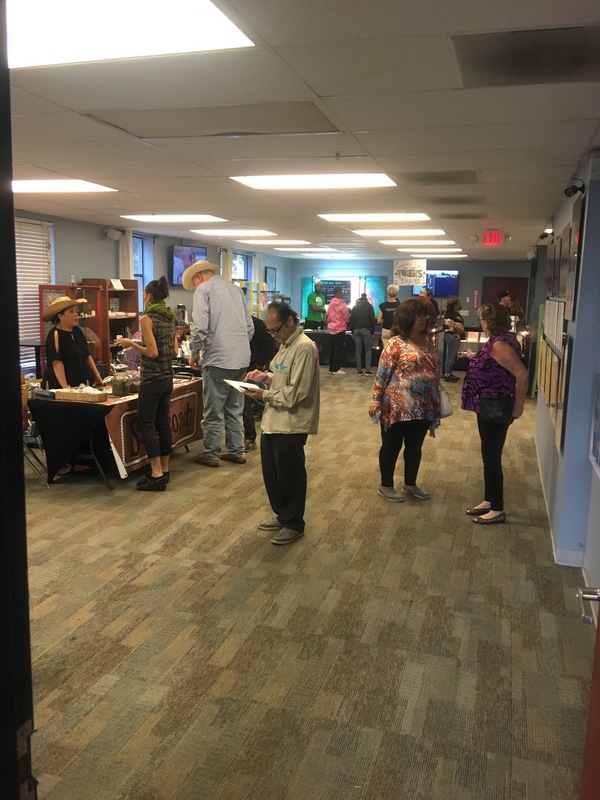 Inside Magnolia Wellness during Saturday’s Farmers Market. August 19th, 161 Adeline. First-time employers in the cannabis field will really benefit from reading Debby Goldsberry‘s “Starting & Running a Marijuana Business“. It’s a manual to building a touch-all-the-bases corporate entity in the existing business climate. I have red 3 or 4 chapters on the administration and typical structure for multi-employee organizations. 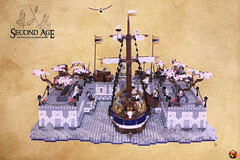 There is another section on growing, including info on building cultivation spaces. 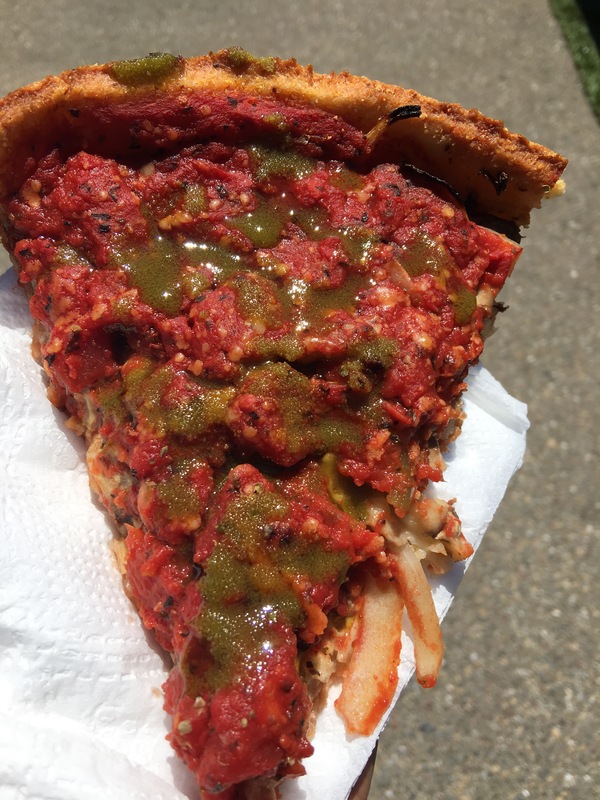 Chicago-style slice with Clarified Confections ghee. May 20th 2017, Magnolia Wellness. Clarified Confections’ May 20th cookie menu. 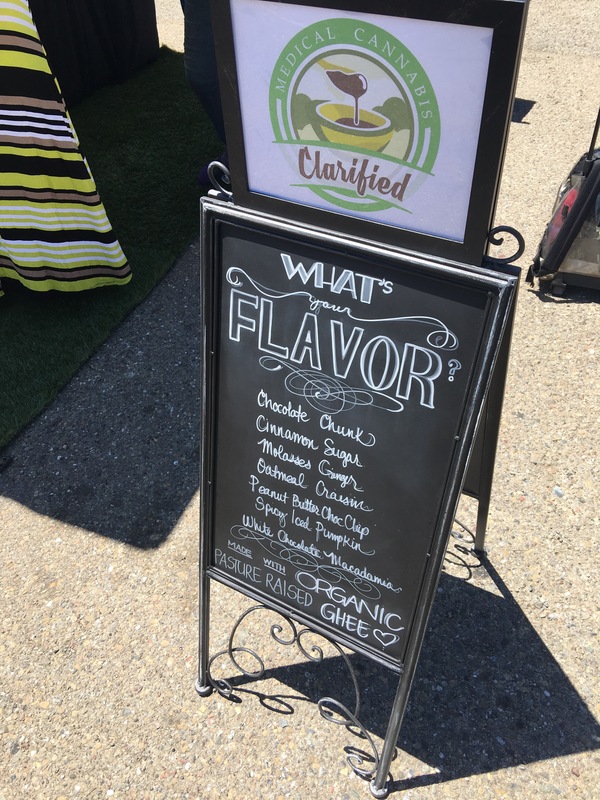 May 20th Farmers Market Cookie Menu for Clarified Confections, a Sebastopol company. Some of you out there, though, will have the benefit of enough local supports standing already to establish Cannabusinesses with alternative goals and structures (à la B corporations). One reason I like Oakland Organics is the very wide selection at nearly any price point. They’re also known as a pro-People group: i’m not the only one who remembers their pro-Occupy ads in 2012 with images of University of California protestors and police engaged. 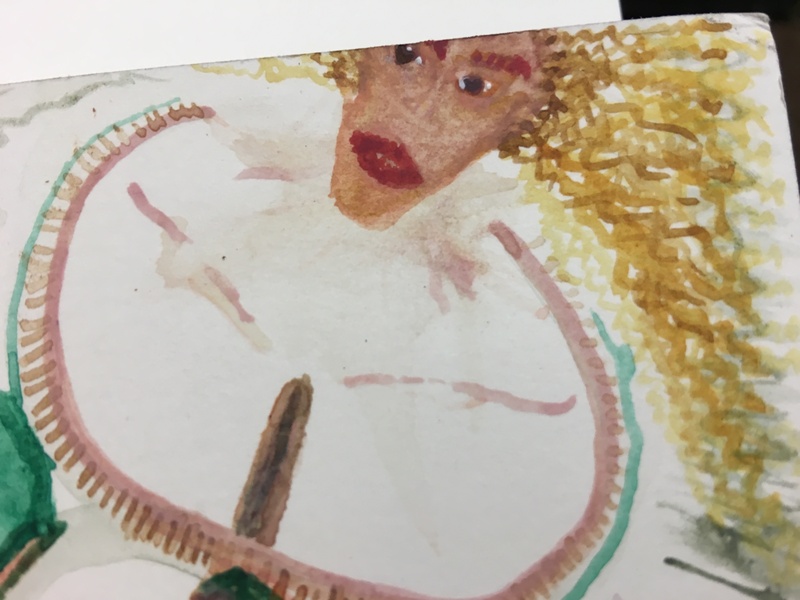 I am a big person-, patient-, and customer-first person. On one visit, I mentioned an idea I had. If the collective indeed sources their cannabis & concentrates from multiple local growers, and also makes edibles, a sliding scale for payment could be introduced. Each batch of grower produce purchased by/at the Collective gets 3 dates: Use In-Store, Use In-Food, and the final Use Expiration Date from original sale to the Collective. Cannabis & concentrates Used In-Store get 50 to ~100% of the sale. 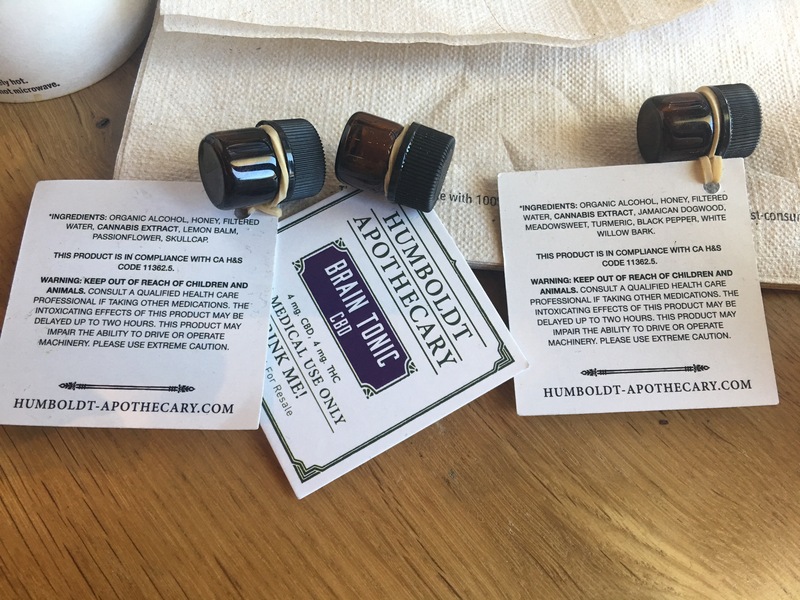 At the Use In-Store expiration date, the grower’s product is used for in-house edibles, or wholesaled to a manufacturer. The returns to the grower for Use In-Food could vary from 25-50%. The Use In-Food Date must be set far enough back from the Use Expiration Date to allow time for food production, any repackaging AND to update online inventories and convert stock on hand accurately. This will not only help you pay correctly, the data will help your business make reasoned decisions. The last Use Expiration Date will likely vary based on the facilities, storage conditions and even due to any difference in curing methods. It’s a useful date to keep in mind for the collective, because guaranteeing the full potency to the community member walking in the door is essential. Also, it’s a date you can work on. Maintenance and regular replacement/upgrade of “infrastructure” like fridges, temp controls, and storage methods makes sense. Continued investment in safe, clean storage and testing capabilities are especially important if and when sourcing from many local grower/entrepreneurs. An advantage to the collective creating accounts like these with their growers is: the Collective is now an Employer. A structure like this would especially benefit a community wanting to organize around employment and labor issues, or with few employment options nearby. There’s a real opportunity to put enough money on Main Street… we can all just enjoy the low prices at WalMart. A structure like this can also help membergroups negotiate better rates for healthcare – even equipment! 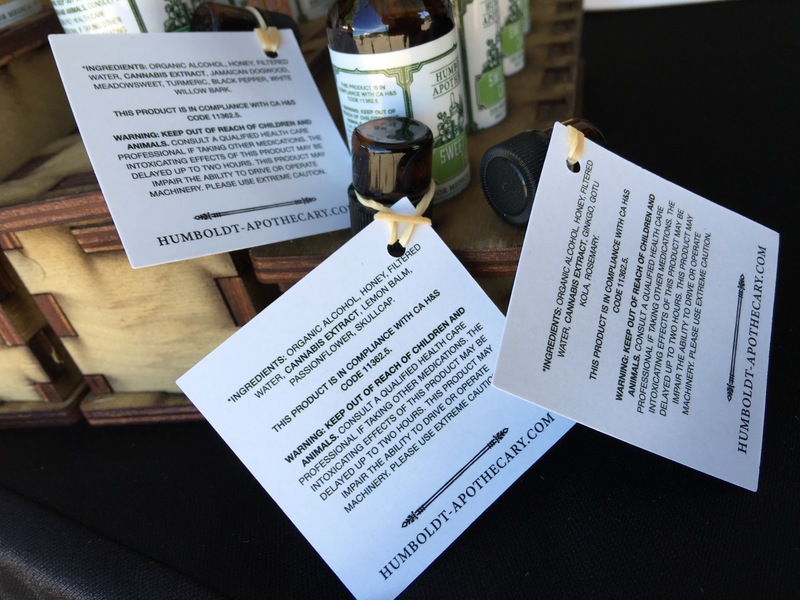 At a recent National Cannabis Industry Association (NCIA) summit here in Oakland, a Cannabis curing box was available for sale. Innovations like these which help standardize the consumer’s expectations and experience are worth searching for. Presenting the information to insurers, especially if the information presented gets prepared together, could positively affect everyone’s rates. 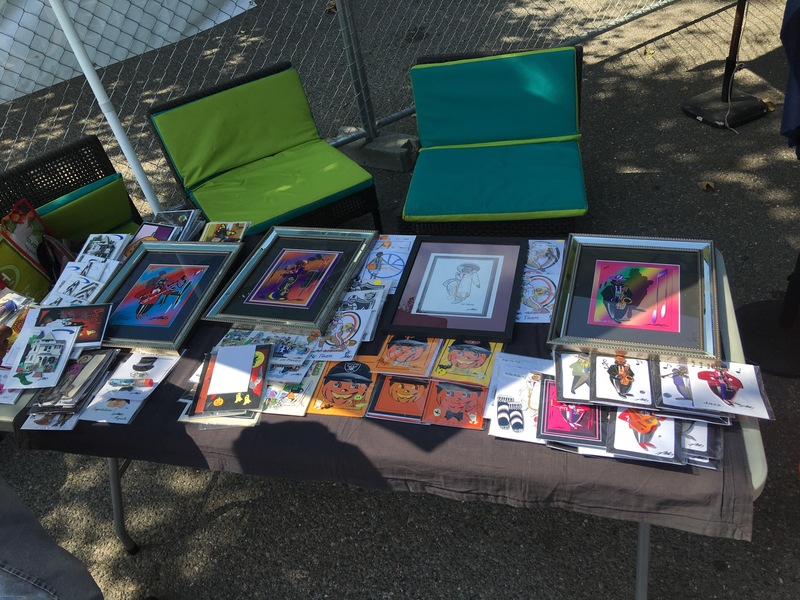 Vendors at August’s Magnolia Wellness Farmers Market, 161 Adeline St. 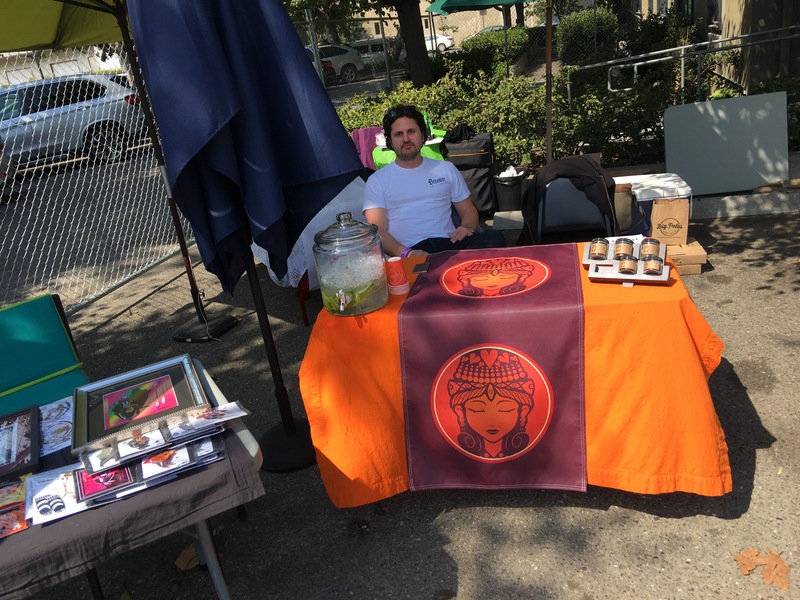 Throughout this post are photos from Farmers Markets sponsored by another Oakland dispensary, Magnolia Wellness, housed on 3rd and Adeline. 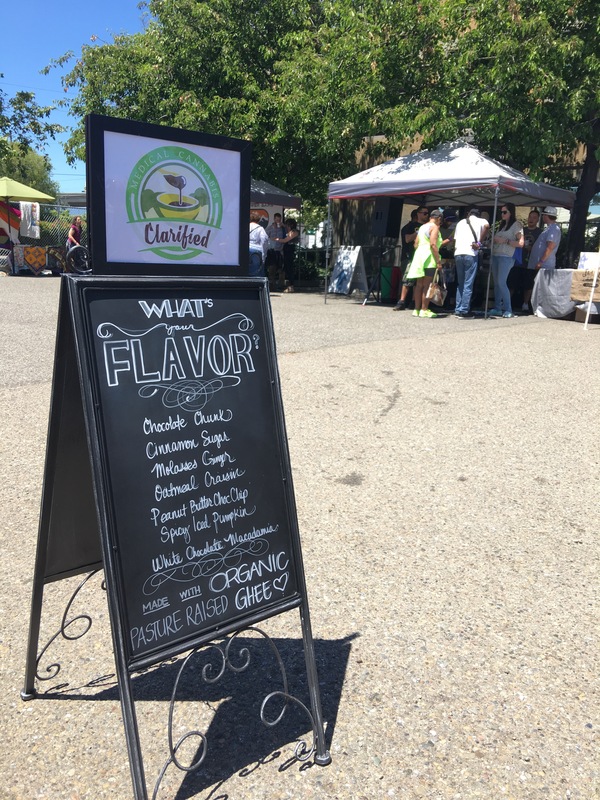 Magnolia’s Farmers Markets, held outside its doors, are ways for Magnolia to facilitate community growth & investment, and support Small Business. 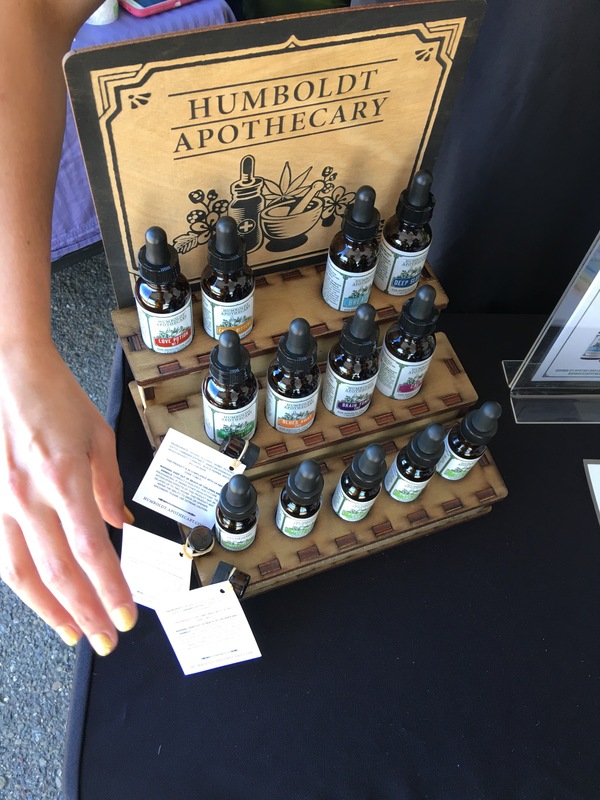 Humboldt Apothecary display at June’s Farmers Market, June 17 2017. 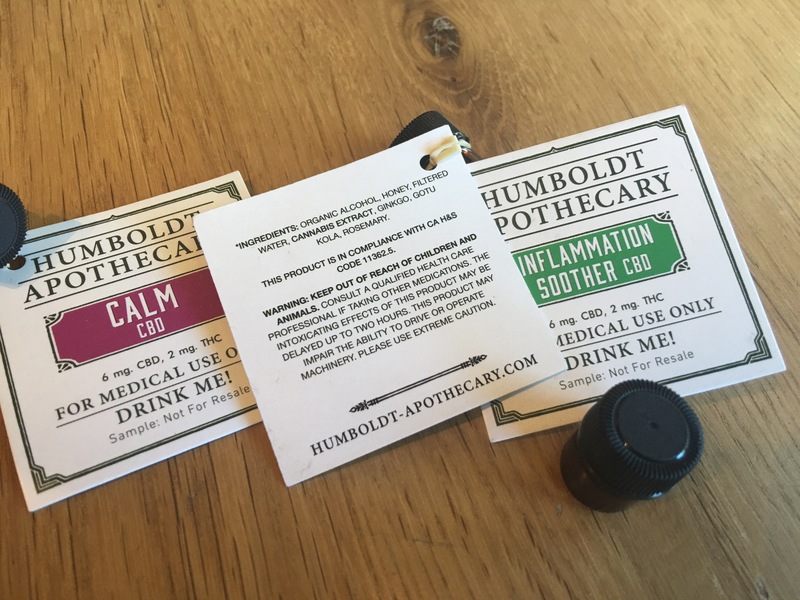 Humboldt Apothecary product literature at June’s Farmers Market, June 17 2017. Some startups running booths are selling first runs of products still in development on 2nd and Webster, out of the soaring architecture of the 3-story Leviathan building. Oakland-based organizations like Gateway Incubator Management and Hood Incubator work on personal empowerment as much as product design in their programs for budding businesspeople. Previous Previous post: TRUE OF EACH.